When Jean Hays moved to Greyson, Arizona, she thought she’d found the perfect place in which to get away from her sleazy ex-husband and start over, a fresh beginning far from the big city. 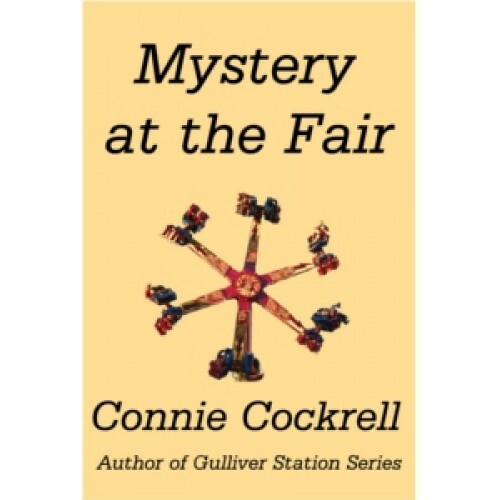 But when she discovers the desiccated corpse of local quilting legend Ina Grange in a storage container on the fairgrounds where she’s volunteering, she inadvertently starts uncovering a deadly conspiracy just under the surface of the sleepy town. 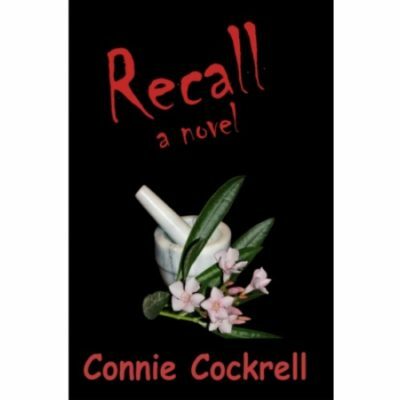 Between managing the annual Greyson fair and pursuing the shadowy trail of destruction left by the murderer, Jean has her hands full dealing with drunken brawls and nasty falls, suspicious ex-wives and keen-sharp knives. And that’s not to mention the stubborn Police Chief himself. Will Jean find the truth before the killer decides enough is enough?